"Left turns only! Turning right is for losers!" While the game has already been announced and a contest was held to get a cover athlete we get a look into what's new for this game. Including new drivers and tracks for your racing pleasure. 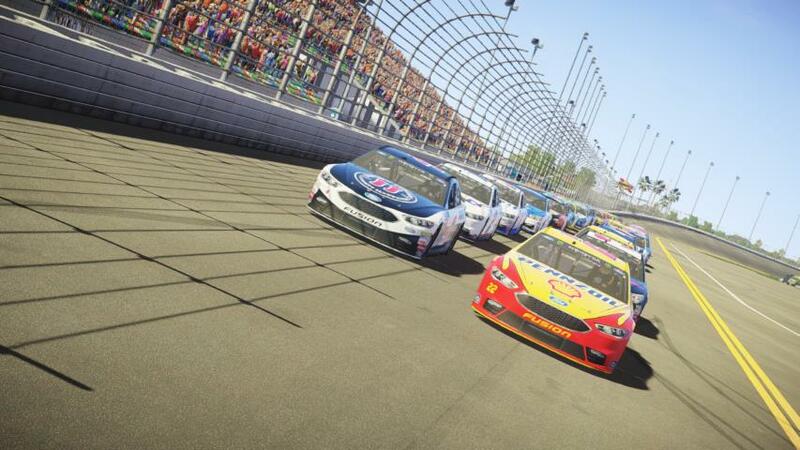 As you saw NASCAR Heat 2 will be racing into Xbox One on September 12th.